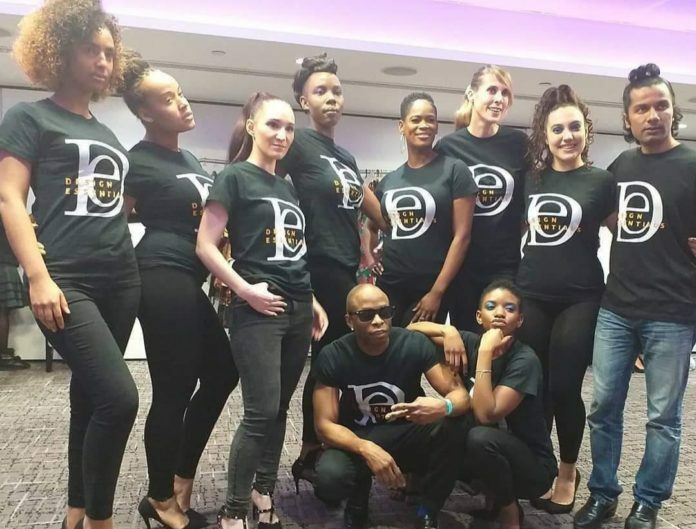 Divas of Colour Festival’s sexual abuse campaign:Design Essentials Hair Care Systems on the catwalk in support. Design Essentials, the premium sponsors and hair styling partner for this year’s Divas of Colour International Women’s Festival, made a clear statement in the festival’s fashion show to demonstrate their support of this year’s theme, Stride-4-Safety against sexual abuse. Models took to the runway showcasing their their regal hairstyles designed by the brand’s International Artistic Team members, wearing T-shirts and holding different products by the brand to show the audience what was used to style their hair. The entire presence of the brand was epic and brought a nice finish to the scenery of this year’s festival. Speaking, Sharon Thompson the brand’s International Marketing Manager, talked of how important it is for Design Essentials to make women feel safe and beautiful, noting that beauty and safety can never be separated. She said that women need to feel beautiful, confident in themselves and safe as well in their daily lives. Design Essentials products are engineered to infuse hair with a natural balance of vitamins and protein that promote movement and manageability. It offers a strong commitment to improving the look and feel of the hair by providing healthy hair styling products that address and satisfy individual’s specific hair needs. The brand’s products provide you with effective, professional-quality products that can be depended on to cleanse, condition, nourish, revitalize and restore hair to its natural beauty. Previous articleIs the gov’t of Ghana making profit from the monies the Muslim Committee pay towards their pilgrimage?